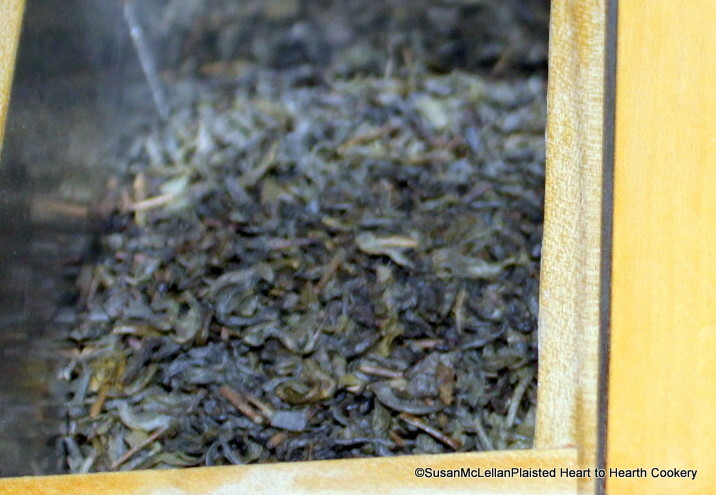 Green tea was the tea drunk in 18th century China and bohea (black tea) was developed for export (see Bohea for Export). Young hyson was a harbinger of spring in China. In the early spring when the first buds and leaves form and before the rainy season is when the best green tea is harvested.